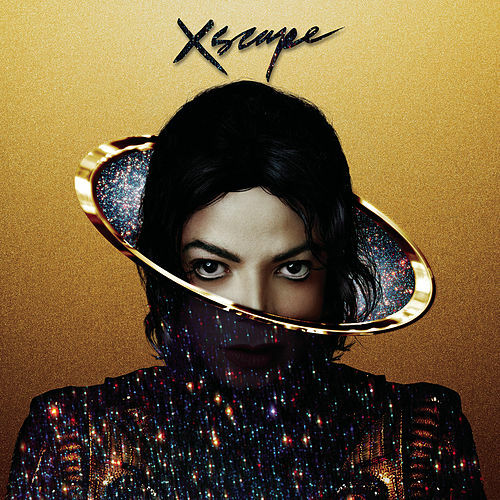 Many favor this album for its warm, genuinely unpretentious feel. 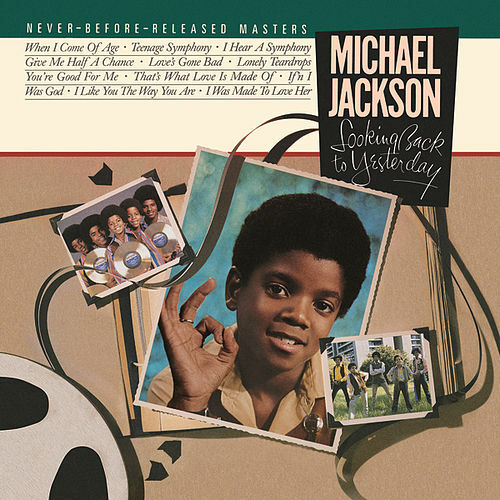 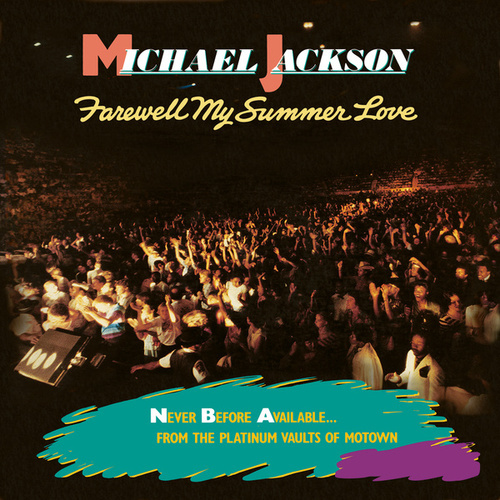 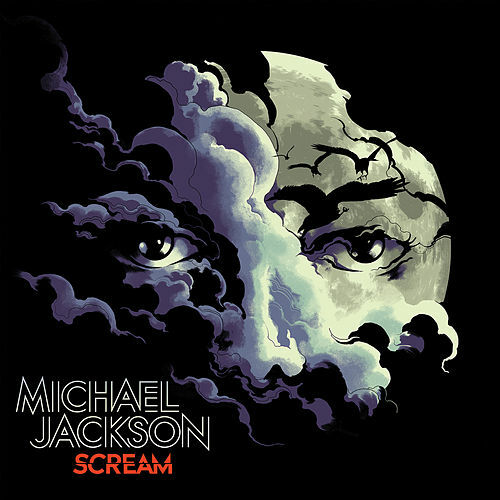 The stellar selection of songs precludes any notions of Jackson being the King of Pop, but surely they helped fan that flame. 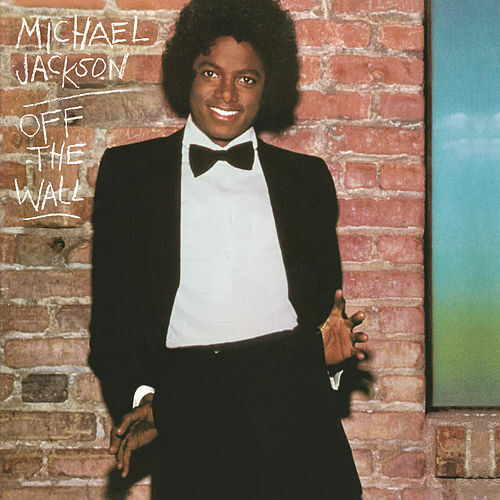 The gentle disco beat of "Don't Stop 'Til You Get Enough" and the heart-wrenching "She's Out of My Life" are just two of Off the Wall's many highlights.